Monica’s Bundt® Cake Co. opened in 2005 with the objective of satisfying everyone’s craving for a great tasting cake with exceptional eye appeal, made from scratch with quality ingredients. Bundt cakes are offered in a variety of flavors and with several sizes including the cupcake (serves 1), the Bundtlette (serves 2), the Bundt Junior (serves 4-6), the 8 inch Bundt (serves 8-10), and the 10 inch Bundt (serves 16-20). Also available are Bunt runts, a bakers dozen of assorted flavor single serving runts. In the Summer of 2010, a Cake Artist, was added to the bakery enabling Monica’s Bundt® Cake Co. to offer amazingly delicious and beautifully decorated sheet cakes for birthdays, graduation, retirement, holiday and other special occasions including traditional Tiered Wedding Cakes. Brides of all ages have recognized our Bundt® recipes are not only delicious but quite stunning for their wedding day. 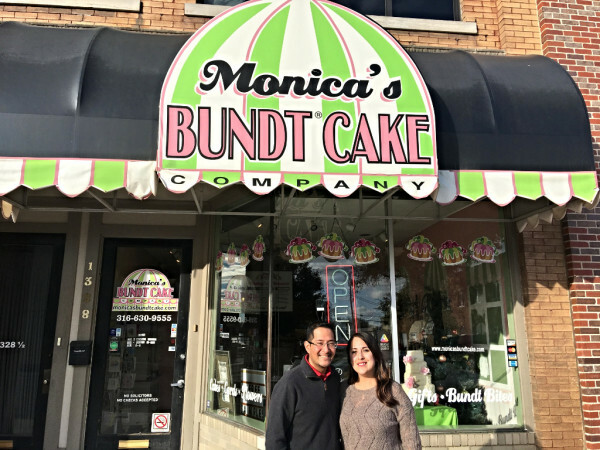 In November of 2016, ownership of Monica's Bundt® Cake Co., changed to its present owners who has reached out to the non-cake loving community by expanding the menu even further adding made from scratch quality baked goods. Including Tres Leches Cake, Chocoflan, and Chocolate Covered Strawberries. They are also able to make 3-D cakes, your non-traditional Kings Bundt Cake and Roscas. Monica’s Bundt® Cake Co. can be found out in the community at such events as the Women’s Fair, Zoobilee, Wine Fest and other community events. 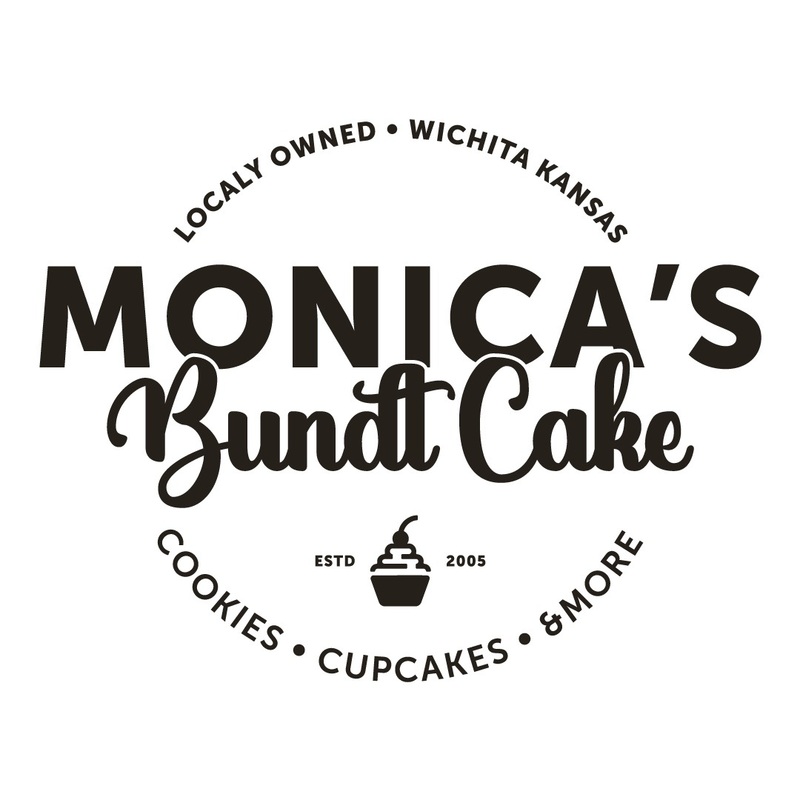 Monica’s Bundt® Cake Co. is an active participant in the Wichita community and a supporter of charitable events throughout the year. Monica’s Bundt® Cake Co offers delivery services for those needing products delivered to their residence, business or special event. Stop by and see for yourself. Our lobby has daily samples of our delicious Bundt® cakes plus the aroma is always FREE!